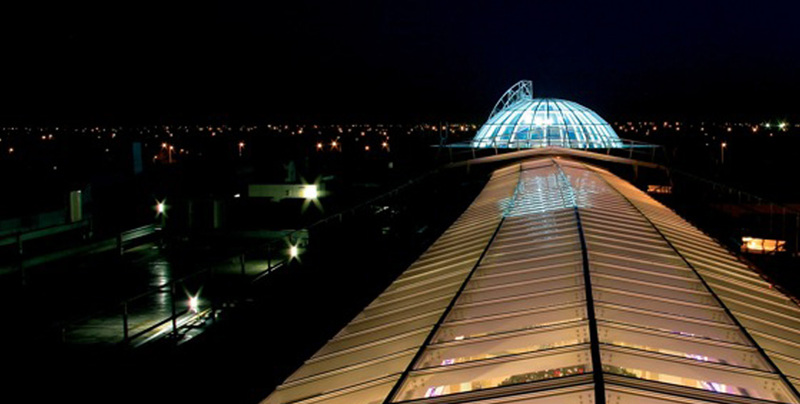 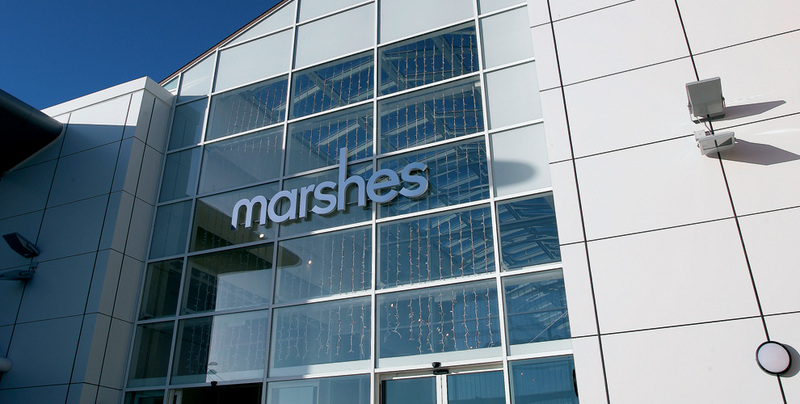 The Marshes Shopping Centre is a new purpose built shopping centre in Dundalk, County Louth. 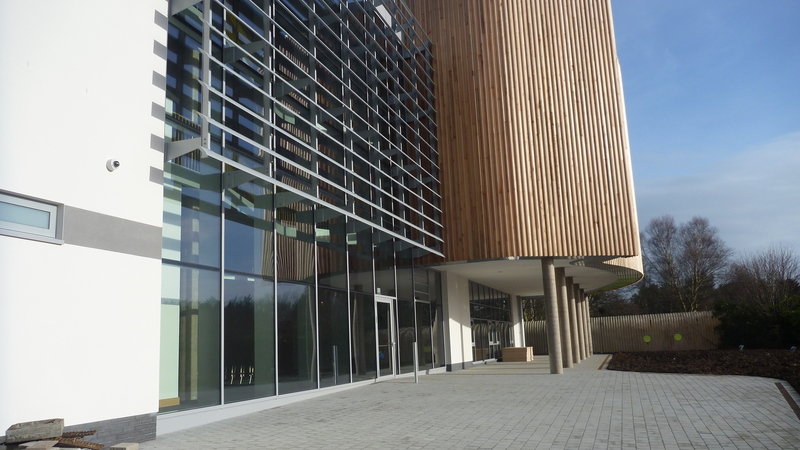 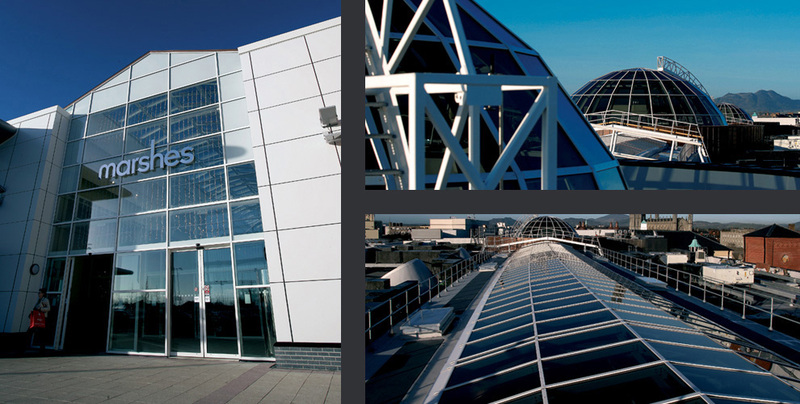 Designed by WDR-RT Taggart, the building was completed in less than 12 months by McLaughlin & Harvey Ltd. 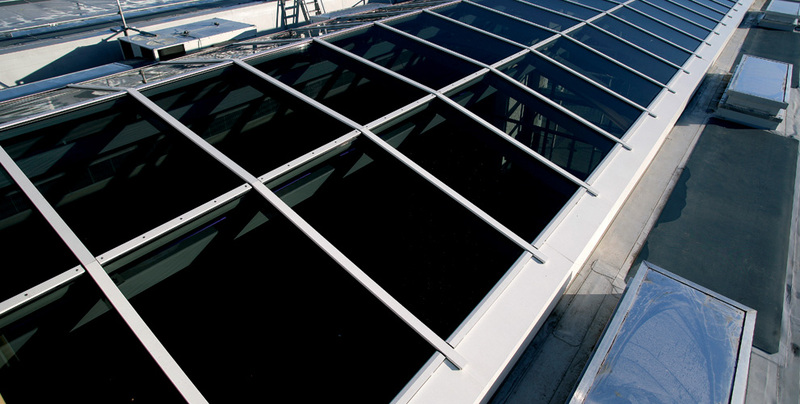 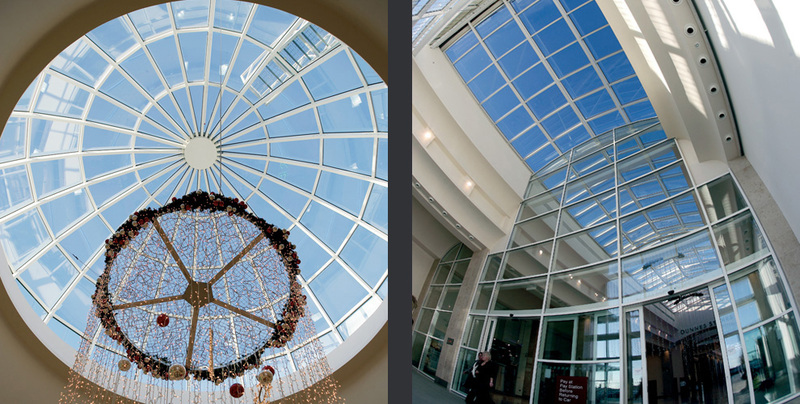 The primary glazing features are the 3 glazed domes and the barrel vault rooflight. 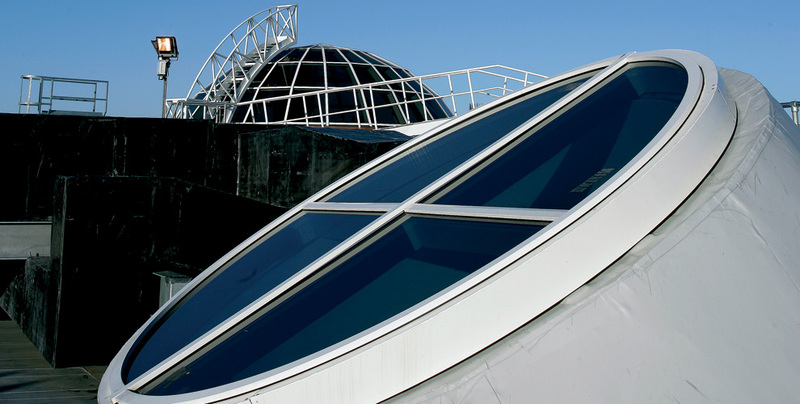 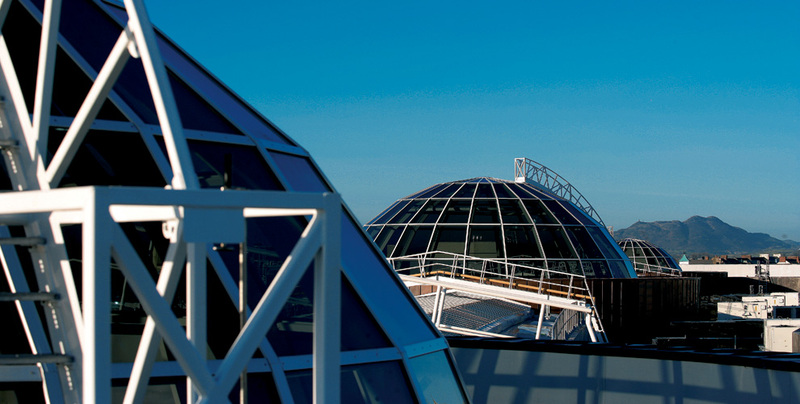 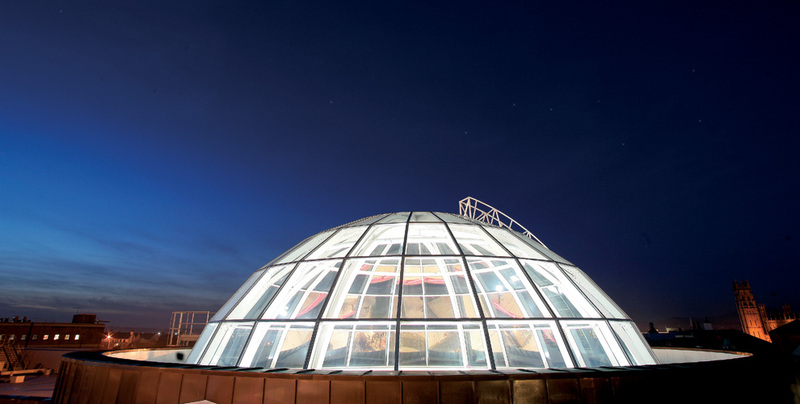 The domes were fabricated using the Schuco FW60+ range of Aluminium profiles and the structural design evaluated using finite element analysis. 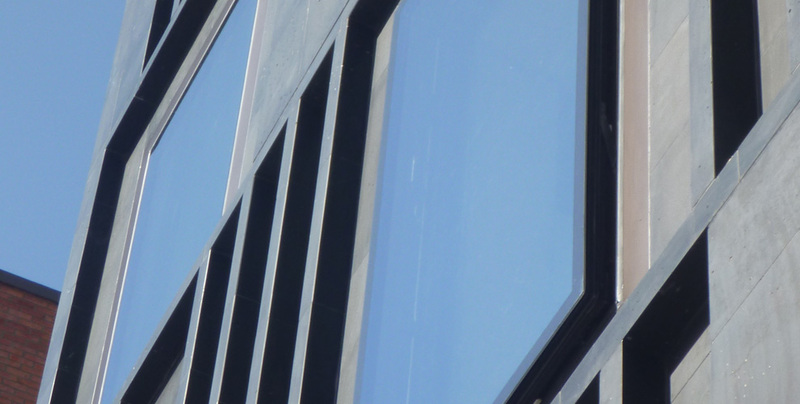 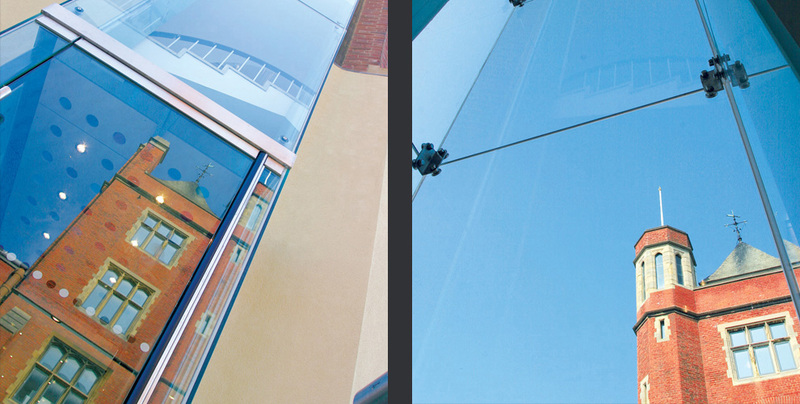 The framework was assembled on site and the glass installed using a self erecting tower crane.